"Antonio Vivaldi and Johann ebastian Bach were simply the best violinist to have ever graced this earth true masters of their craft. .. it is a privilege to hear such beauty ! Thank you for posting this. What a wonderful and thorough recording of all of the concerti. Both in the recording and in the musicianship, this is a stellar version. The opening music is like a fresh breath of air ... Awesome! 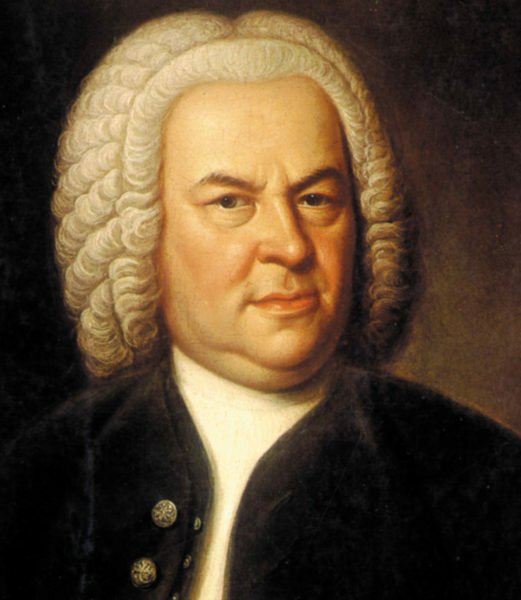 Bach never stops surprising the rest of us with his endless genius."